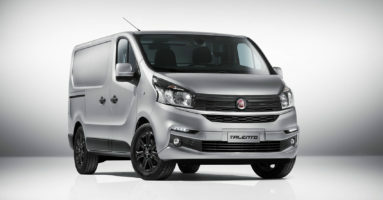 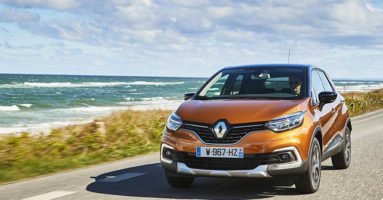 Windsor Airside Renault had its official launch recently with a lively sports panel hosted by Marty Morrissey and a brand-new Clio giveaway. 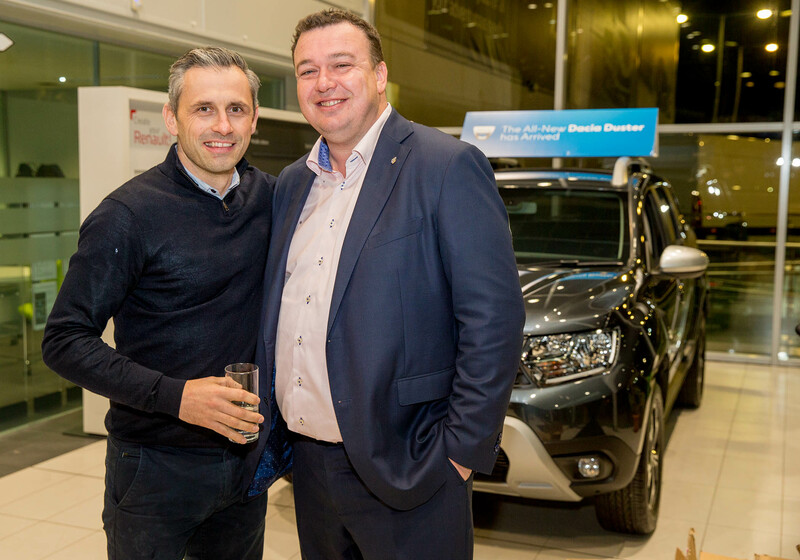 L-R, Alan Brogan and Paddy Magee were pictured as Windsor Airside Renault celebrated its official launch. 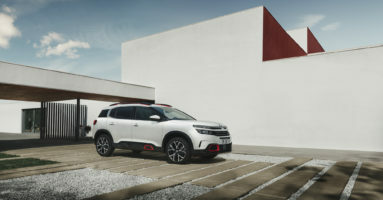 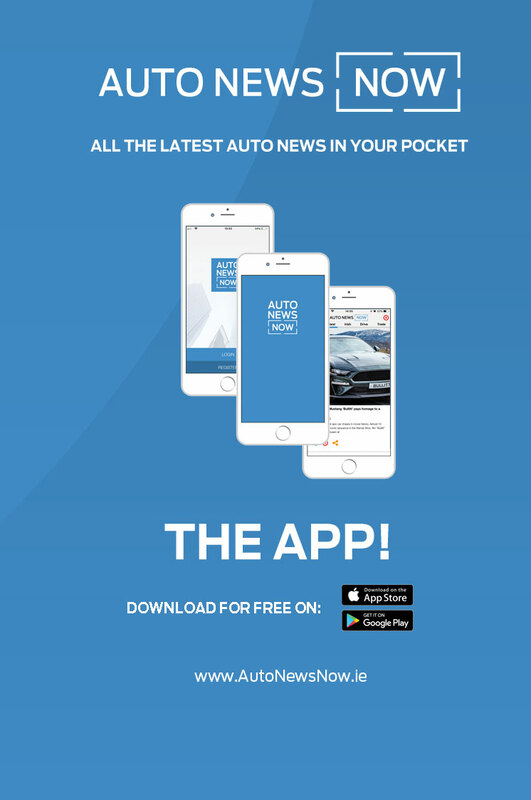 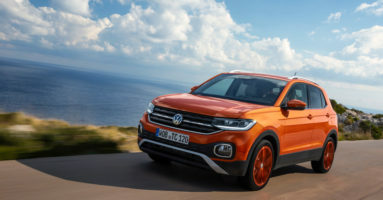 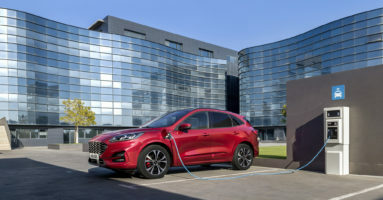 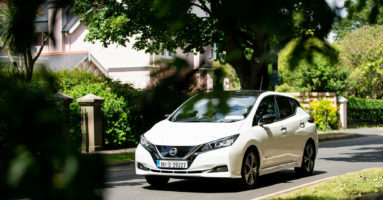 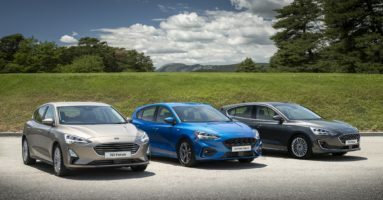 The dealership is now the flagship for Renault and Dacia cars and vans in North Dublin and is the second location for Windsor Renault and Dacia, having just launched its Galway dealership in June. 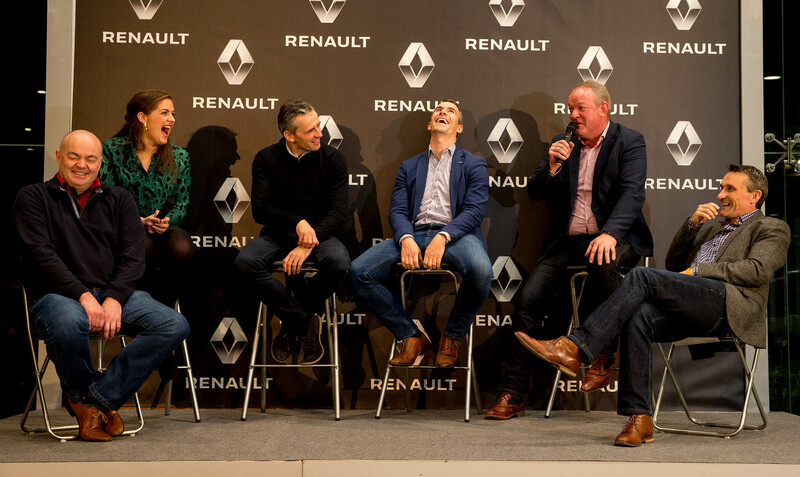 Alan Brogan, Mick Galwey, Anthony Daly, Dessie Dolan, Fiona Coghlan and Maurice Deegan took part in a lively sports panel, hosted by RTE’s Marty Morrissey, and Renault Brand Ambassadors Lorraine Keane, Ian Dempsey and Rosemary Smith were also on hand for the celebrations. 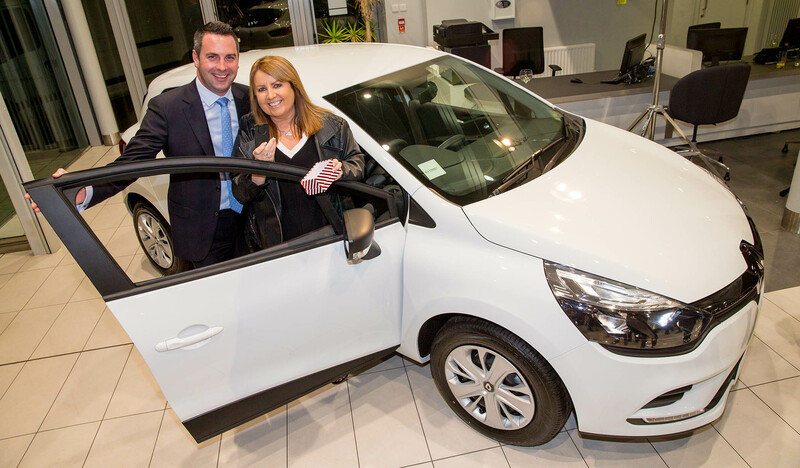 Lucky customer, Audrey Dixon from North Strand won the keys to a brand-new Renault Clio on the night, presented to her by Peter Nicholson, MD of Windsor Motors and Paddy Magee, Country Operations Director of Renault Group Ireland. 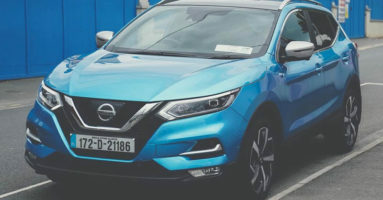 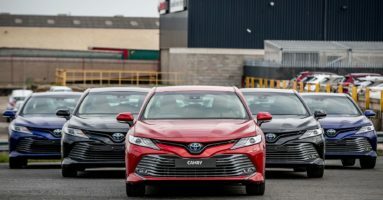 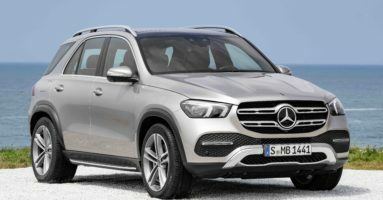 Now 50 years in business this year, Windsor Motors is one of the leading motor retail groups in Ireland, with 18 dealerships including this latest Airside location. 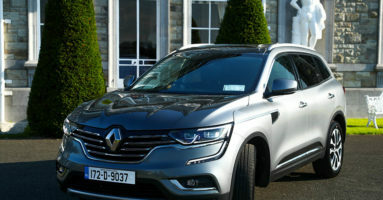 Windsor Airside Renault caters for the large north Dublin market and has 30 employees working in the state of art facility which houses all Renault and Dacia models including the all-new Dacia Duster and Renault Pro+ vans as well as the key Service Area with highly skilled Renault technicians. 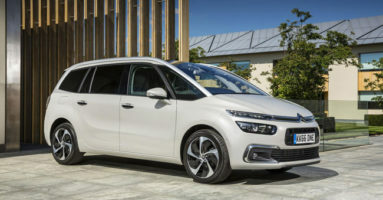 Chris Hanlon, who has worked with Windsor Motor Group for 15 years, is the Dealership Manager at Windsor Airside Renault and Windsor Airside Dacia. 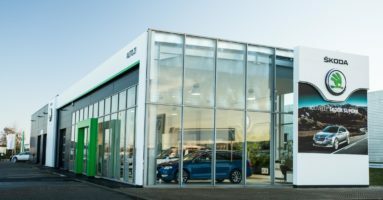 The showroom, 8,000 square feet in size, previously housed Windsor Airside Opel and in the transition to Windsor Airside Renault, the new Renault Store exterior signage has been completed and the new Renault Store interior completion is imminent.